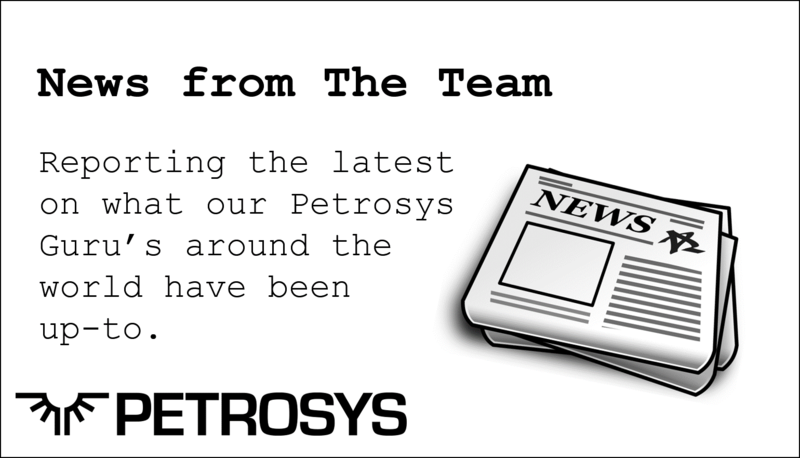 So far Ashley Conway has created 77 blog entries. 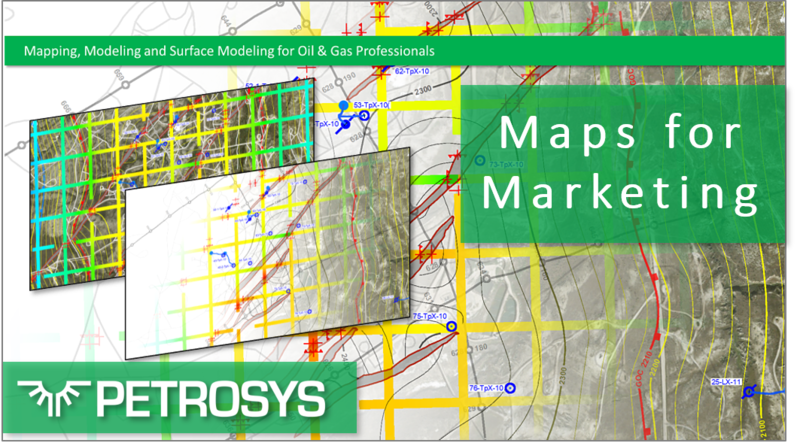 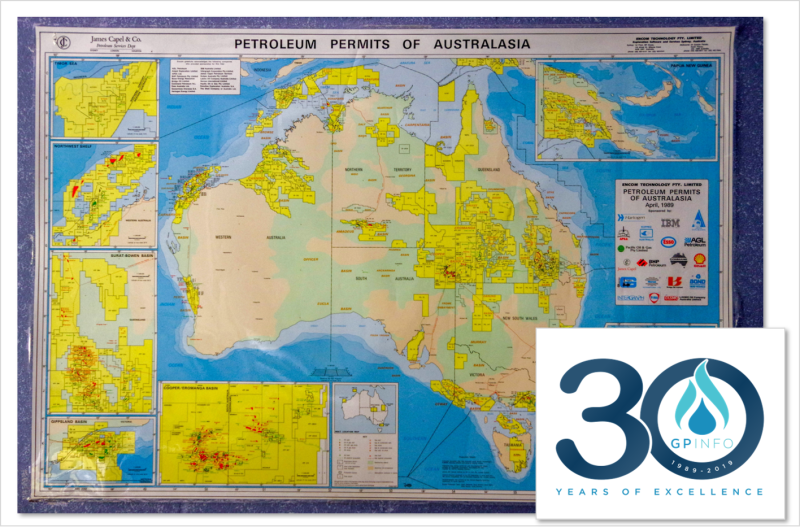 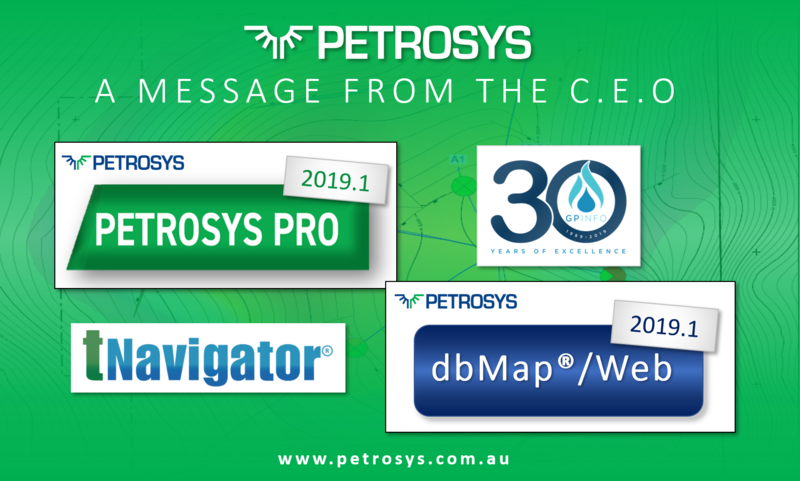 Petrosys PRO is widely used in production teams globally and after discussing their need with regards to well data, we have concentrated our development for PRO 2019.1 on exchanging well log data and have made some major improvements to the display of well data. 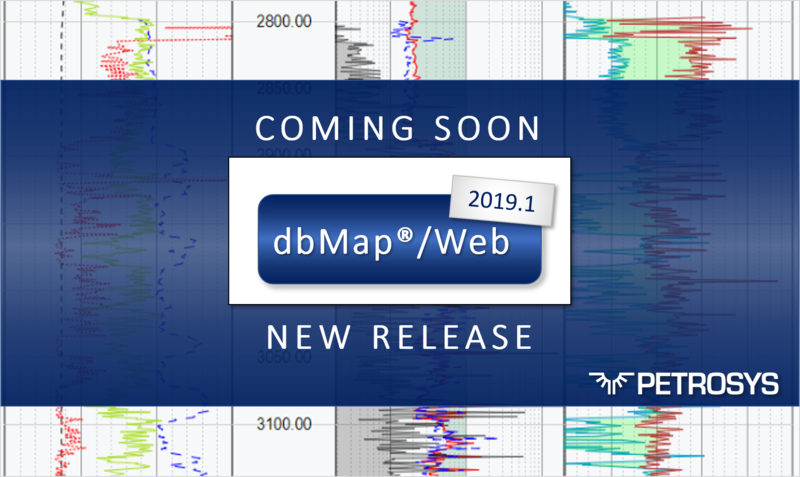 We’re getting ready for the release of the up-coming dbMap/Web 2019.1 - here is a sneak preview of a couple of the new features you can expect. 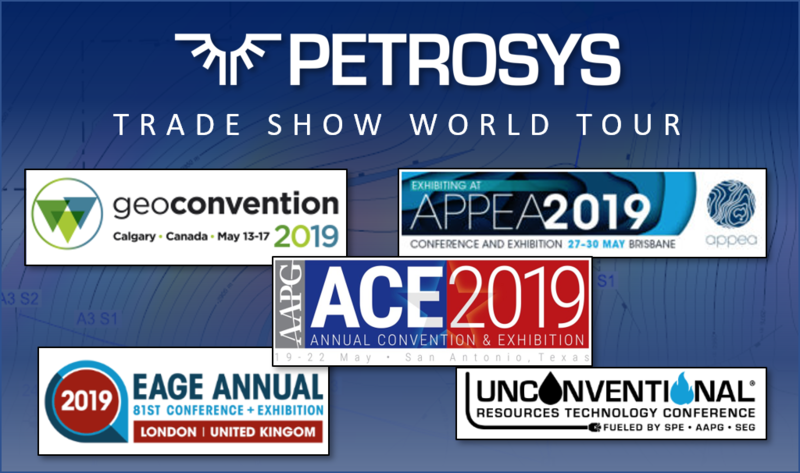 Petrosys is getting ready for a busy trade show season between May and July. 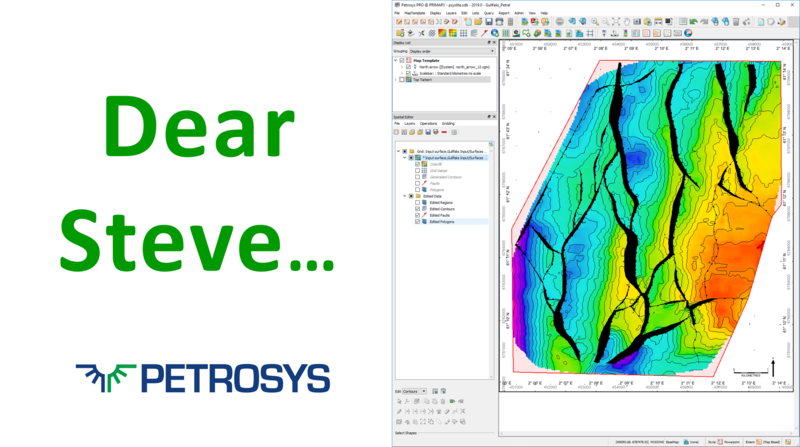 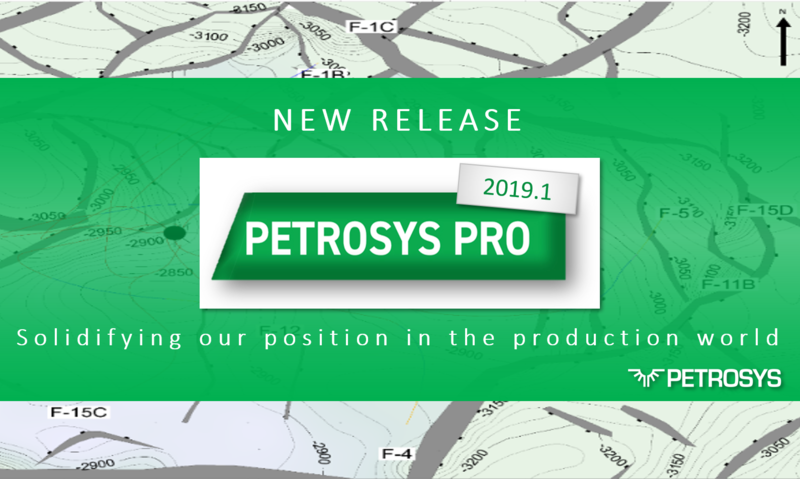 With the release of Petrosys PRO 2019 we will have lots of new and exciting features to show.